Eyes are each sold separately or as part of a bundle. 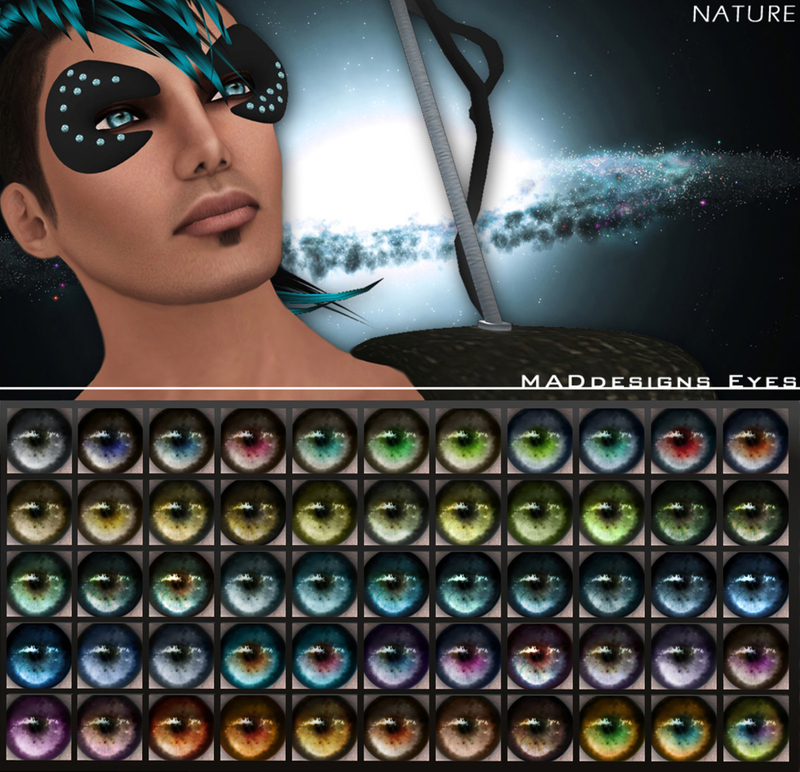 Bundles attract generous 50% discount and are suggested if you are planning of buying several eyes from same series. 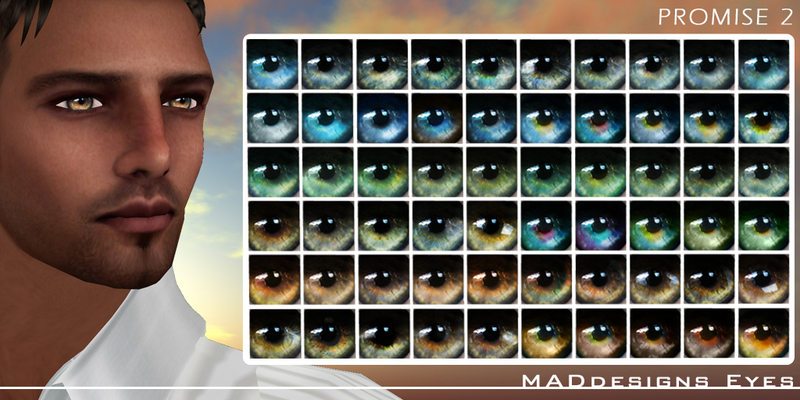 We have also sent 3 pairs of blue, green and brown eyes to our members TODAY! Be part of the group that gives you more. 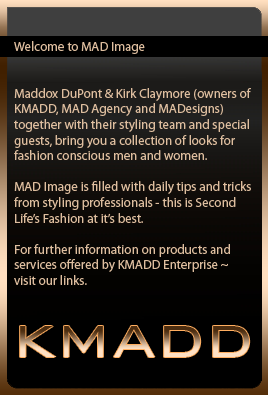 This entry was posted in GENERAL and tagged madesigns eyes. Bookmark the permalink.